The four selected students for this year’s National History Day Fair, and research trip to Greece, have begun to diligently work on their research, and have already decided that under this year’s theme of “Conflict and Compromise,” they will dedicate their performance to the Burning of Smyrna of 1922. 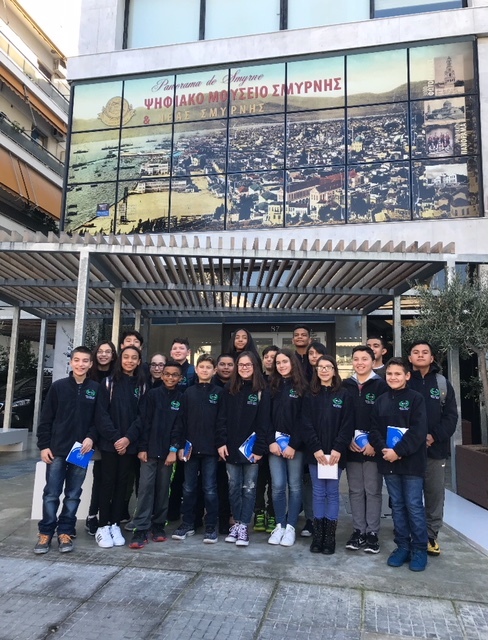 During the Hellenic Classical Charter School’s annual research trip to Greece, the students will be visiting the Centre for Asia Minor Studies in Plaka, the Museum of Asia Minor Hellenism “Filio Chaidemenou” in New Philadelphia, the Digital Museum of Smyrna & New Smyrna in New Smyrni, and the Gennadius Library at the American School of Classical Studies, where the students will be exposed to primary and secondary resources to enhance their research. 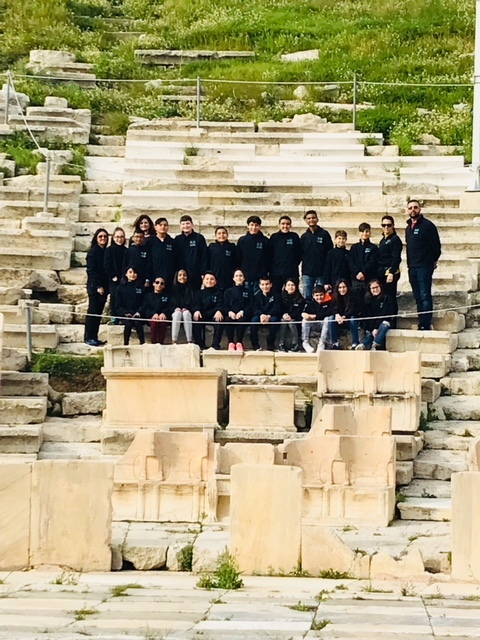 Due to the success of HCCS’ annual National History Day Fair research trip to Greece, and the positive impact it has had on students’ education, it became necessary to develop a way to offer this experience to a greater number of students. 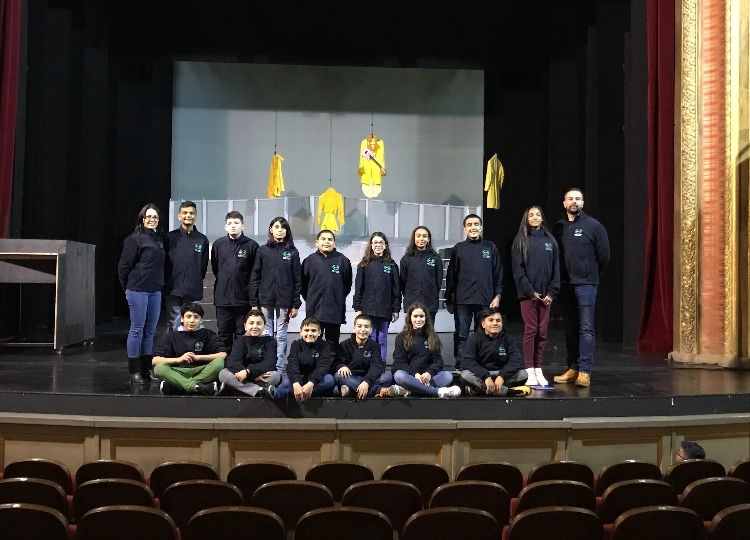 This year, Dean of Theater/Dance Mr. Petros Fourniotis, has initiated an Ancient Greek Theater Program at HCCS. 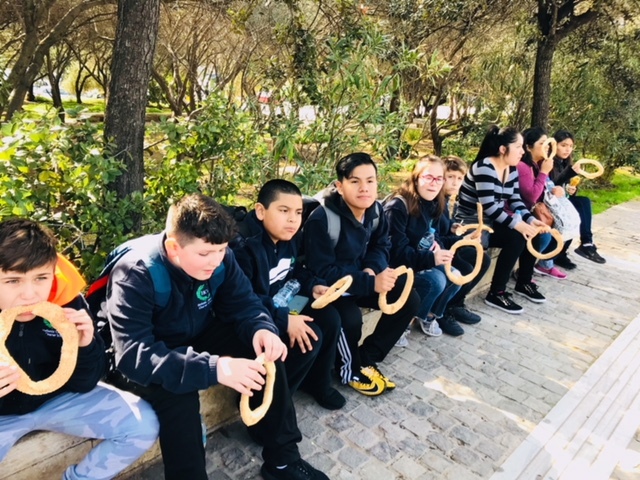 With the support of Greek language teacher Ms. Georgia Kopani and the school’s administration, the fifteen 7th grade students selected have already begun to diligently study Ancient Greek literature. Beyond the examination of the history of drama, this year the program entails the students’ study of one of the greatest Ancient Greek Tragedies ever written, Ifigenia en Aulis, by Euripides. The program will ultimately culminate with a theatrical performance of Eugenia en Aulis, by the students, on June 3, 2018. 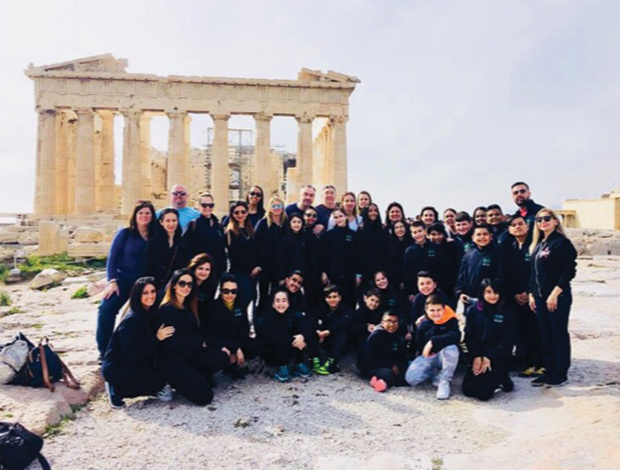 To enhance their experience, the school plans to continue its new tradition of giving students the opportunity to further their research by immersing them in the rich culture and history of Greece. While in Athens, the students will visit the New Acropolis Museum, and meet the president of the museum Dr. Demetrious Pandermanlis. They will have a guided tour of the museum and of the Acropolis. They will be able to visit several ancient Greek theaters, and to experience, firsthand, the birthplace of drama. 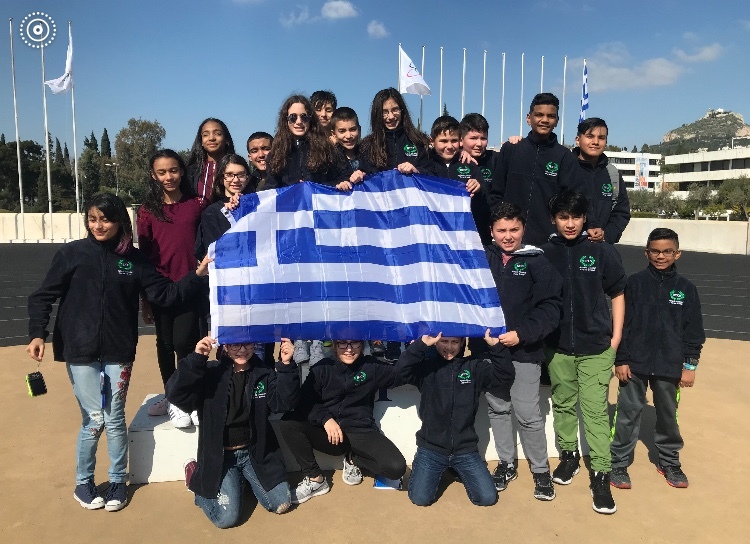 The students will also have an exclusive tour of the National Theater of Greece, where they will speak to professional actors, view elaborate costumes, and touch the famous “masks” of Ancient Greek Theater. The visit will conclude by attending an actual performance of an ancient Greek play. A special thank you to Joy Petrakos for coordinating the trip details.